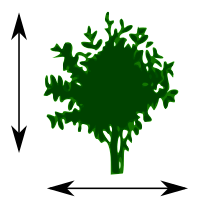 The "witch" in the name originated in Middle English "wiche" from the Old English "wice" meaning pliable. 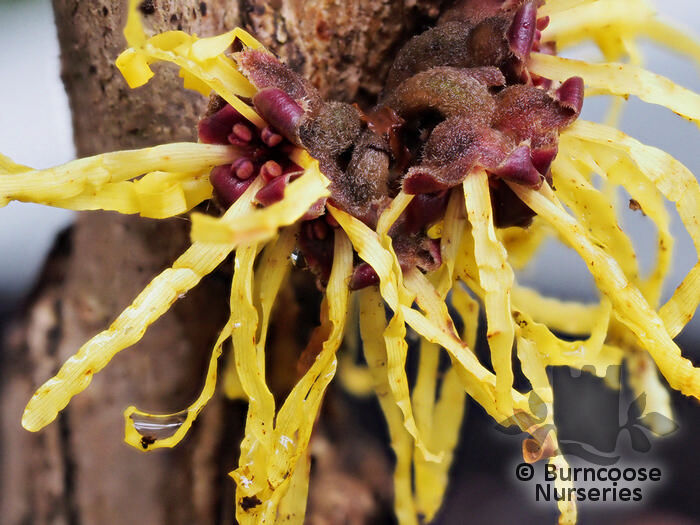 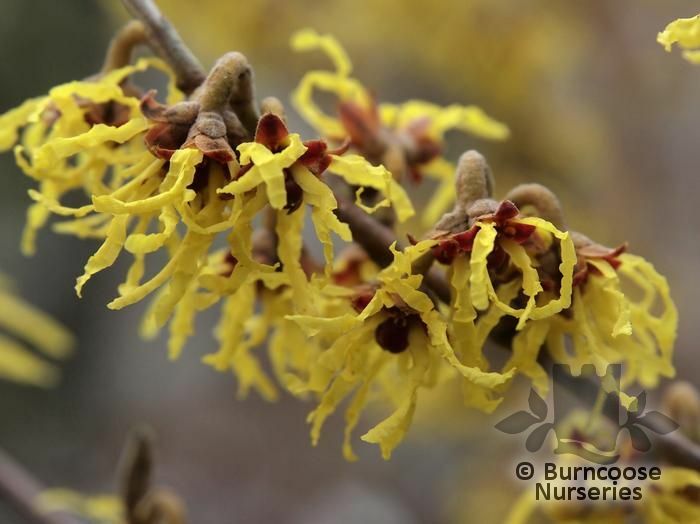 Witch hazel was used as a synonym for wych elm. 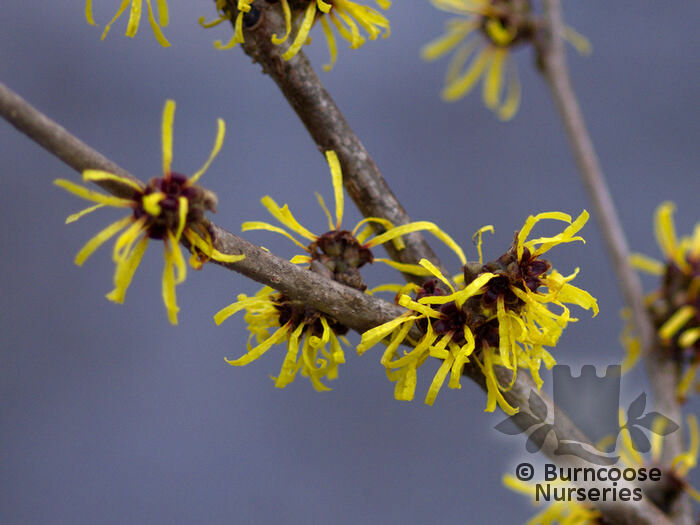 Genus of 5 or 6 species of deciduous shrubs found in woods, woodland margins and on riverbanks in eastern Asia and North America. 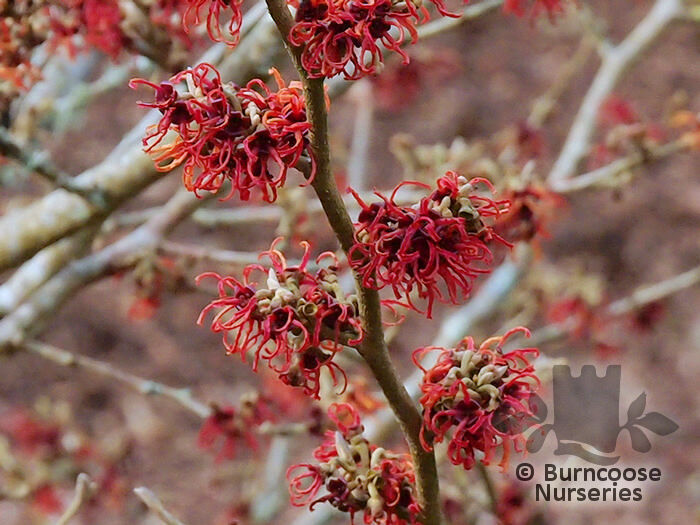 H. virginiana, the North American witch hazel which blooms in autumn is the source of the popular astringent which was used widely by Native Americans. 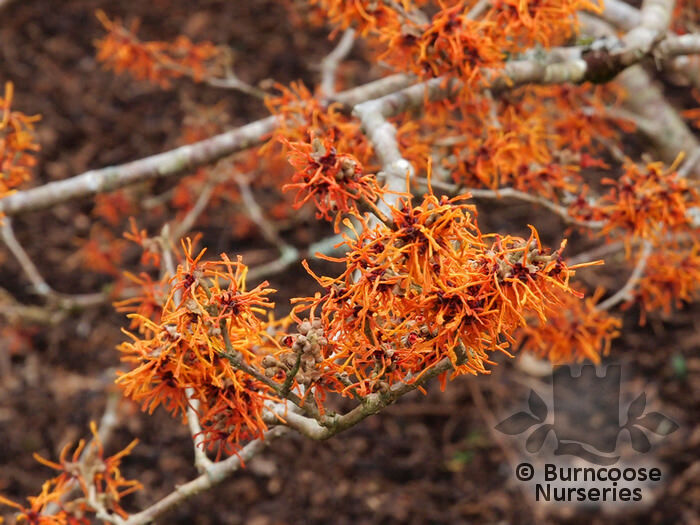 Most garden cultivars are hybrids between the Chinese and Japanese species. 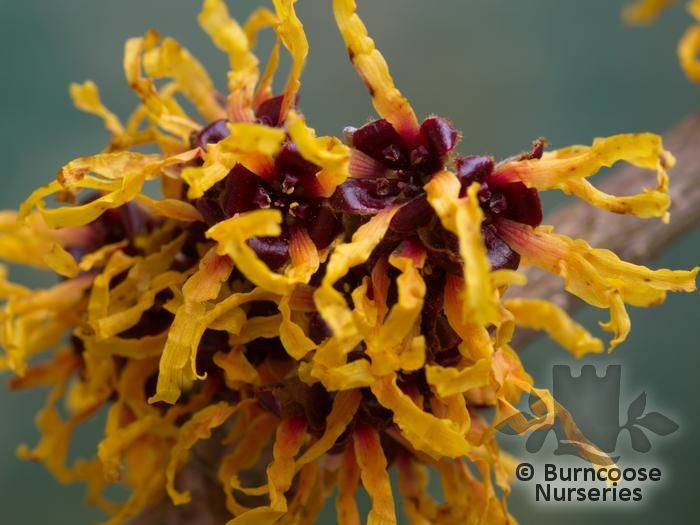 Commonly known as: Winterbloom, Witch hazel. 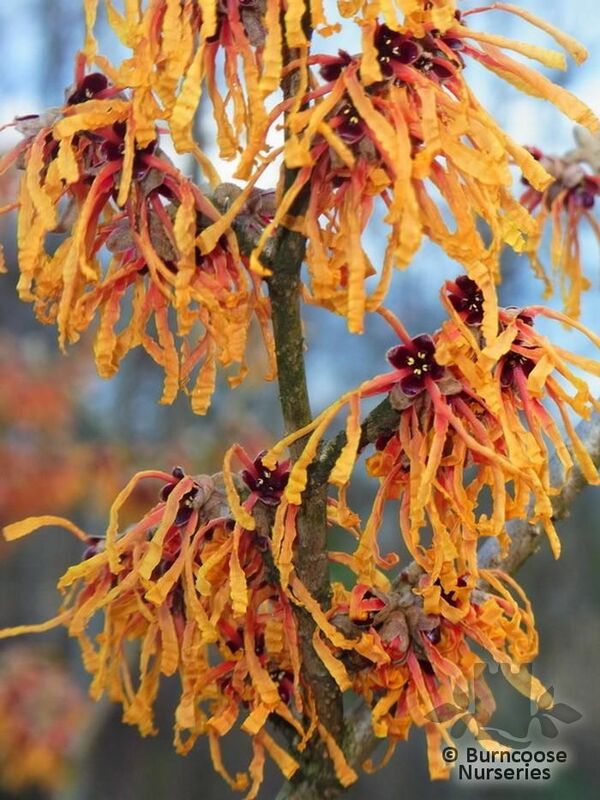 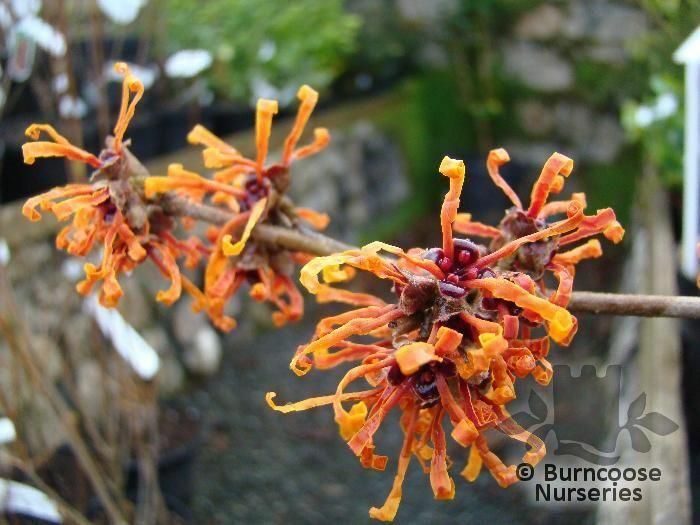 Commonly known as: Chinese witch hazel, Winterbloom.